San Francisco conference bag. 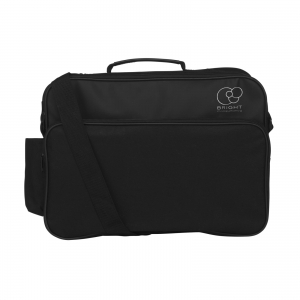 Conference bag with main zippered compartment and front zipper pocket. To order an unprinted San Francisco conference bag, please complete the details below.